Perfectly Appointed Condo in Reunion! 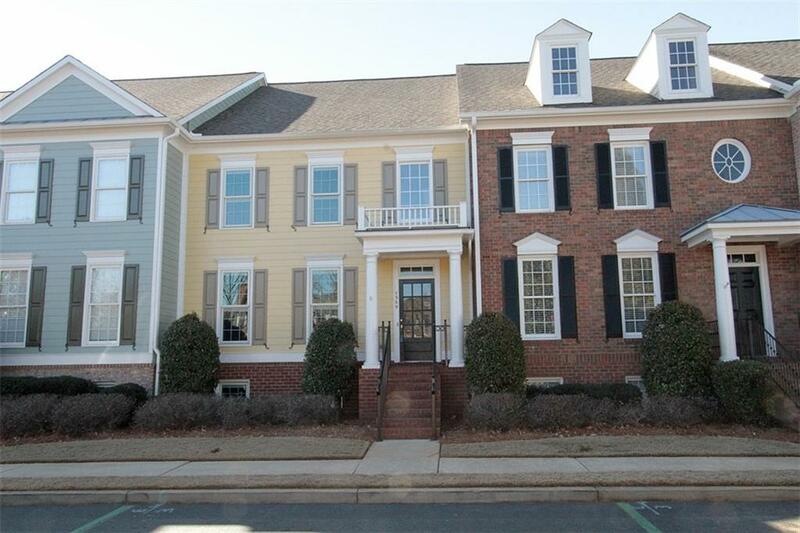 Immediate occupancy Available for the 3 Bedroom Elegant Townhome in the Sought after Reunion Golf Community! Open Living Room/Dining Room. Spacious Kitchen, Stainless Steel Appliances and Granite Counter Tops. Open to Breakfast area and Keeping Room with Cozy Fireplace featuring Custom Built-ins. Two Bedrooms on Upper. Master with Spa Bath. Lower Level offers Spacious Bedroom and Full Bath. Double Car Garage w/Rear alley entry. Lawn care and Subdivision amenities except Golf in monthly rental. Great location near New Braselton Hospital. New Cherokee Bluff Schools!